Under President Trump, the USDOT has effectively turned the formerly innovative BUILD program—created to advance complex, hard-to-fund, multimodal projects—into little more than a rural roads program, dramatically undercutting both its intent and utility. A new analysis illuminates how the program has changed and what Congress can do about it. Just a month after the Trump administration proposed a budget that would eliminate the competitive TIGER grant program entirely next year, the US Department of Transportation announced the winners of this year’s awards. This year’s winners show a clear shift in priorities—this round is decidedly rural or small town in nature and nearly devoid of transit projects. However, the winners also show that this administration recognizes how smaller-scale complete streets projects bring tremendous value to local communities. Dahlonega, GA will use its TIGER grant to make streets safer and more accessible. Photo via the Dahlonega-Lumpkin County Chamber of Commerce and Visitors Bureau. Earlier this week the U.S. Department of Transportation announced the winners of the 2014 Transportation Investment Generating Economic Recovery (TIGER) grants. With an emphasis on getting the highest bang-for-the-buck and solid partnerships, it’s not surprising that many of the winning street projects and plans are those that take a Complete Streets approach. Here are some of our favorites. Kansas City’s streetcar is one of the 52 projects to receive a 2013 TIGER grant. Image via PlanningKC. Yesterday, U.S. Department of Transportation (DOT) Secretary Anthony Foxx announced the fifth round of DOT’s Transportation Investments Generating Economic Recovery (TIGER) grants. The 2013 grants award a total of $474 million to 52 projects in 37 states, with 25 projects specifically for rural communities. A total of 568 applications were submitted for the grants, for projects in all 50 states, Washington DC, Puerto Rico, Guam and American Samoa. A detail from St. Charles Parish, Lousiana’s Comprehensive Land Use Plan. St. Charles Parish is one of the communities selected to receive one of HUD’s 2011 Sustainable Communities Grants, announced today. Photo from the St. Charles Parish of Planning and Zoning. The U.S. Department of Housing and Urban Development (HUD) announced today its 2011 Sustainable Communities Grants, which aim to improve the economic competitiveness of communities by linking housing with good jobs, quality schools, and transportation. The grants are part of the Partnership for Sustainable Communities, which helps urban, suburban and rural communities create jobs and improve housing, transportation, and the economy. The grants announced today will invest $96 million in 27 communities for Community Challenge grants and 29 areas for Regional Planning grants. 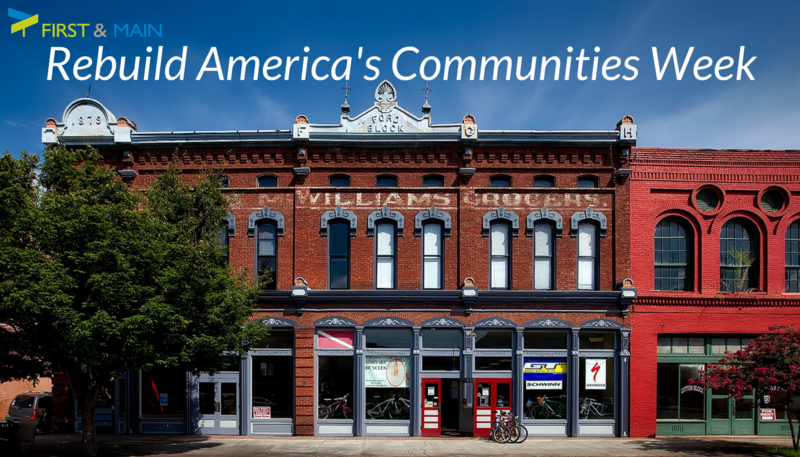 Community Challenge Grants help reform and reduce barriers to achieving affordable, economically vital and sustainable communities. Regional Planning Grants encourage grantees to support regional planning efforts that integrate housing, land-use, economic and workforce development, transportation, and infrastructure developments to empowers regions to consider how all of these factors work together to create more jobs and economic opportunities. Crossposted from our coalition partner Center for Neighborhood Technology. The U.S. Department of Housing and Urban Development (HUD) just announced that it has awarded a two-year contract to Manhattan Strategies Group (MSG) and subcontractor Center for Neighborhood Technology to create a national housing and transportation affordability index. As a subcontractor, CNT will use its years of experience in creating the Housing + Transportation (H+T®) Affordability Index (and Abogo®) to assist MSG and HUD in exploring how the agency can incorporate this sort of metric into its work. Zillow’s maps show that poorer center-city neighborhoods and far-flung suburbs tended to fare worse even as trendy urban neighborhoods or established suburbs managed to either weather the storm with limited damage or see losses half that of other zip codes with 50% or 60% declines. Transportation: Collapse of a Big Tent? They could have battled among themselves for slices of the federal transportation budget. Instead, they have always pressed for a bigger pie — and bigger slices for everyone. The big-tent approach has largely worked. The past three highway bills (1991, 1998 and 2005) were enacted with broad support from all corners of the transportation lobby, with overwhelming bipartisan backing and with more money for everyone. States, cities and local governments can now compete for $527 million in transportation grants, the federal government said on Thursday. 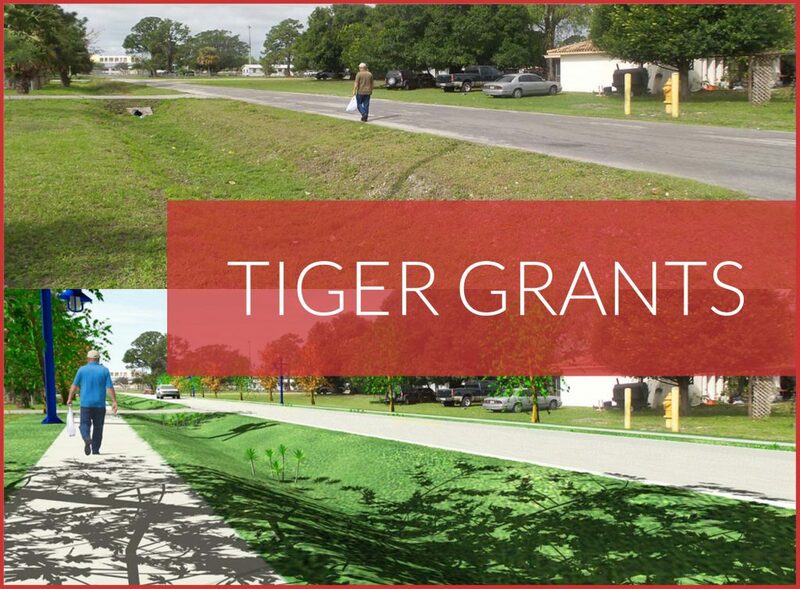 The budget passed in April provided money for another round of the popular TIGER program created in the 2009 economic stimulus plan to grant money for road, bridge, rail and public transportation projects as well as streetcars and bicycle and pedestrian paths.